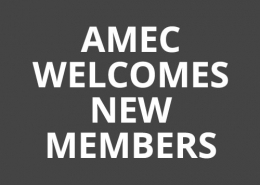 AMEC, the International Association for the Measurement and Evaluation of Communication (AMEC), is inviting the support of public relations and communications organisations to join a global initiative to eradicate fully the use of Advertising Value Equivalency (AVE) and all of its derivatives as metrics in public relations work. AMEC is inviting support in a number of practical steps which form part of a long-term industry education project. Inviting all international trade associations to stop the use of AVEs in national PR Awards schemes. AMEC is asking its partners to use this wording in the Terms and Conditions of Entry in Award schemes and in briefing notes to judges: Entries must not use Advertising Value Equivalents (AVEs) as the sole means of showing measurement for a campaign. Entries that use AVEs will be disqualified. To join together through training programmes and events, to continue to push the message that by using AVEs it demeans the credibility of the PR company or internal comms team involved. 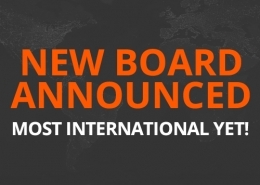 PRCA and ICCO became the first industry partners to join AMEC’s ‘s educational programme. 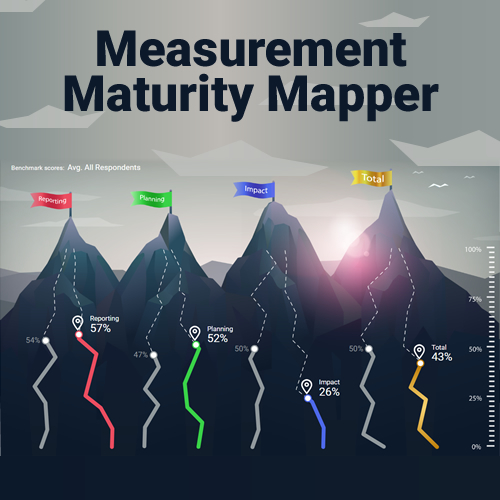 Francis Ingham, PRCA Director General & Chief Executive – ‎International Communications Consultancy Organisation (ICCO), said: “Evaluation is at the heart of our industry’s future. 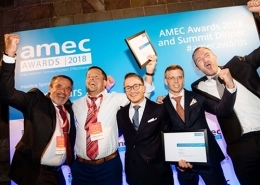 Richard Bagnall, AMEC Chairman, said AMEC’s Global Summit on Measurement, held for the first time in Asia in May had ignited the need to take decisive action to eradicate AVEs. 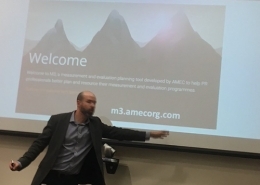 He said: AMEC’s new and updated Integrated Evaluation Framework offered a new way for campaigns to be planned carefully and measured effectively. 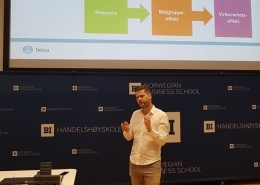 “The Framework makes sense of the complexities of working across the PESO channels and shows how to shift the emphasis of evaluation from counting outputs to proving value via the critical outtakes, outcomes and organisational impact of our work,” added Bagnall. The AMEC Framework is interactive allowing users to be guided through the process while also saving their work as they go and is already available in 15 languages including Chinese. The Framework is a free resource and hosted online at www.amecorg.com/amecframework .